Buying your first home? Congratulations! It’s definitely an exciting time… but it can seem a little confusing if you’re not prepared. So here are some things you should know about buying a home before you get started shopping. 1. Be Patient. It Takes Time. Sometimes, you find the perfect home, make an offer, and get accepted quickly and effortlessly… but not usually. Finding the perfect home takes time—and that includes looking, touring, negotiating, and closing. 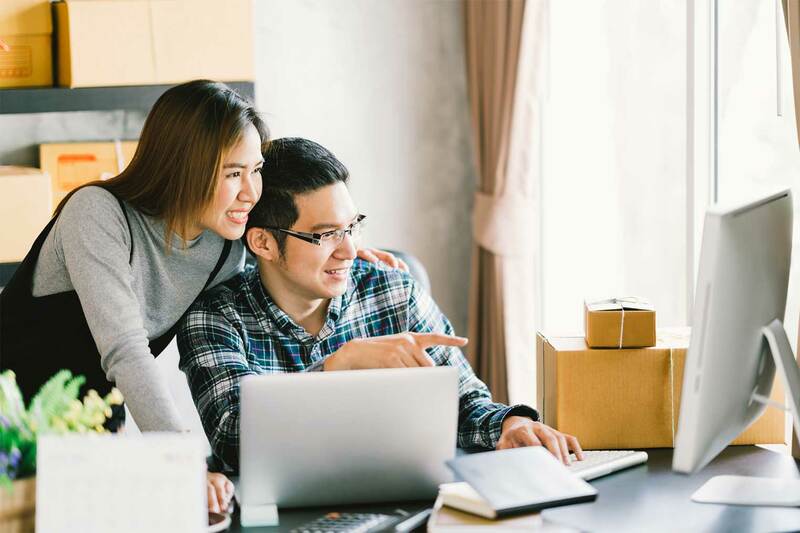 Even if you find the perfect home on Day 1, there are still a lot of other things (and time) that go into buying a home, so be prepared to spend AT LEAST 30 – 90 days in the process. Before you start touring homes or even calling up agents, you’re probably going to want to get prequalified. It sounds scary, but it’s really pretty easy. All you have to do is start calling up lenders (your bank is a good place to start). They’ll discuss your loan options, review your finances with you, and tell you how much loan you qualify for. Pros: Getting a loan estimate sets your budget and price range. Getting prequalified makes you a stronger buyer and makes your offer more appealing to sellers. 3. It’s All About Location, Location, Location! What are the three most important aspects of real estate? Location, location, and location! What does that mean as a home-buyer? Two things. How much you pay for your home will depend on where it is. Your home value (i.e. your potential for making money when you sell) is also determined by your home’s location. So the bottom line… you can’t just pick a home based on its master bathroom or walk-in closets. You’ve got to find a home that’s in a good location for you, a location you can afford and a location that’s going to hold its home values. Granite countertops may seem like a must-have, but are they really? Probably not. Sorting out what you want from what you absolutely need will definitely help streamline your home-buying process. Being too picky could make it really hard to find the right home—and could mean that you’re passing up a lot of good homes in the process. Plus, it’s always a good idea to keep in mind which features are easy to add to a home (e.g. granite counters) and which are not so easy to add or change (e.g. an extra bathroom). Choosing a Realtor is a big part of choosing a home. A good local agent can provide invaluable insight, information, and advice. This can be anything from finding homes for sale to advising whether a home will hold its value or is in a good neighborhood to recommending local home inspectors or vendors. 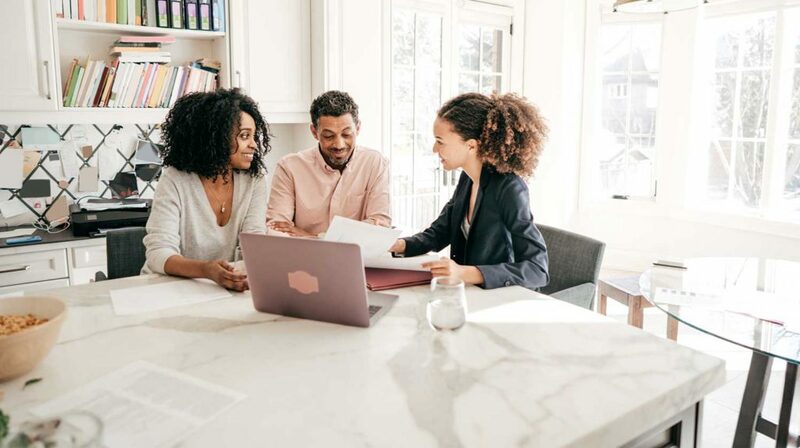 A good agent can even tell you straight-up whether a home you’re considering is a good investment, a bad idea, or just the wrong fit for you. Ready to Buy Your First Home in the Triangle? If you’re thinking of relocating to or buying a home in the Triangle, then it’s time to contact Carla Freund Realty. We’re here to help you explore the area, discover its beautiful neighborhoods, and find the perfect home for you.